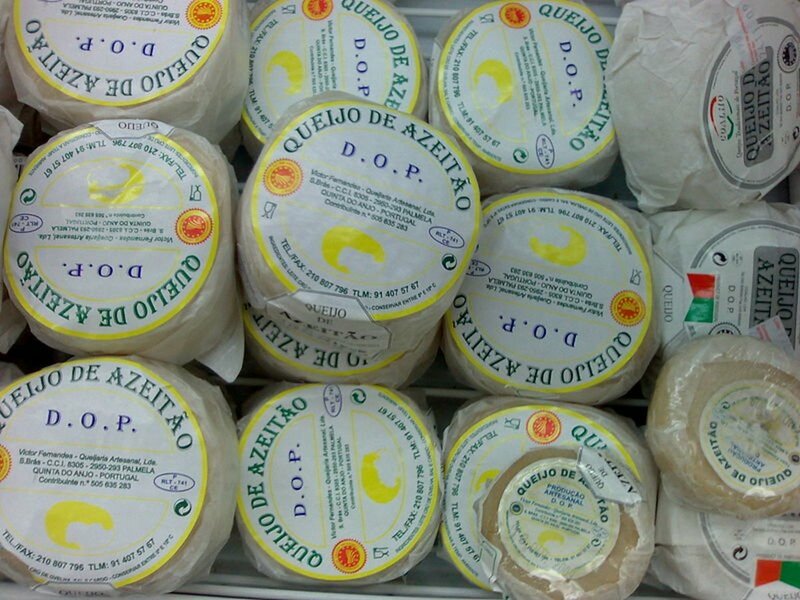 Camembert is a classic soft French cheese, one of France's best known and most popular. 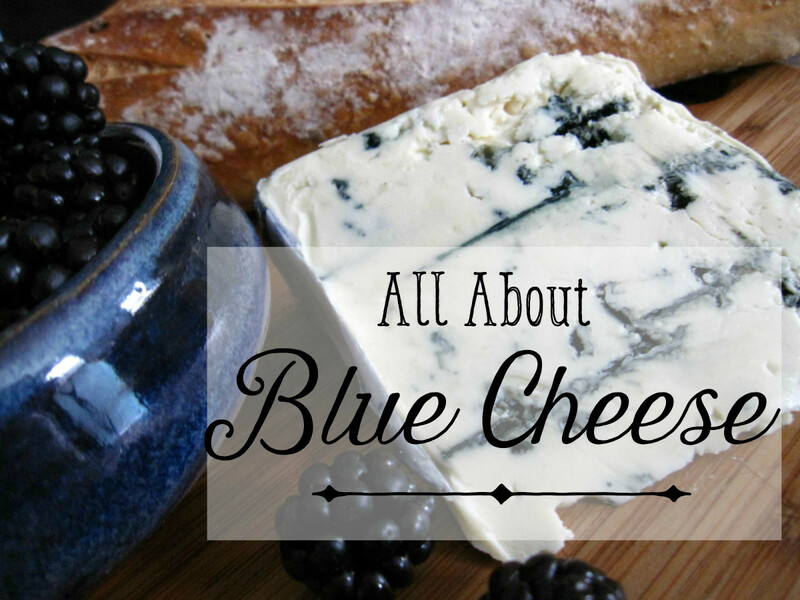 Like most cheeses, it is usually eaten and enjoyed just as it is bought, with fruit, vegetable greens, or bread. 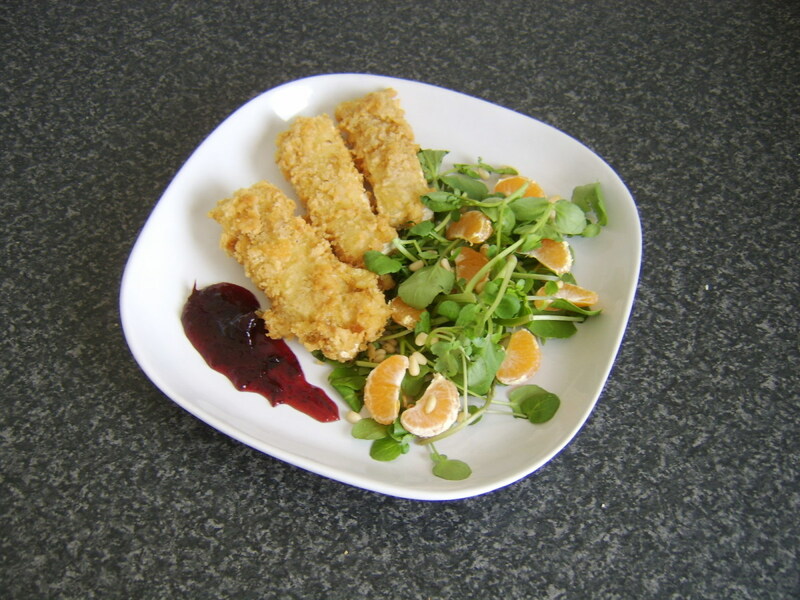 Deep-fried camembert has, however, become a fairly popular starter or appetizer in recent years, often accompanied by cranberry sauce or jelly. 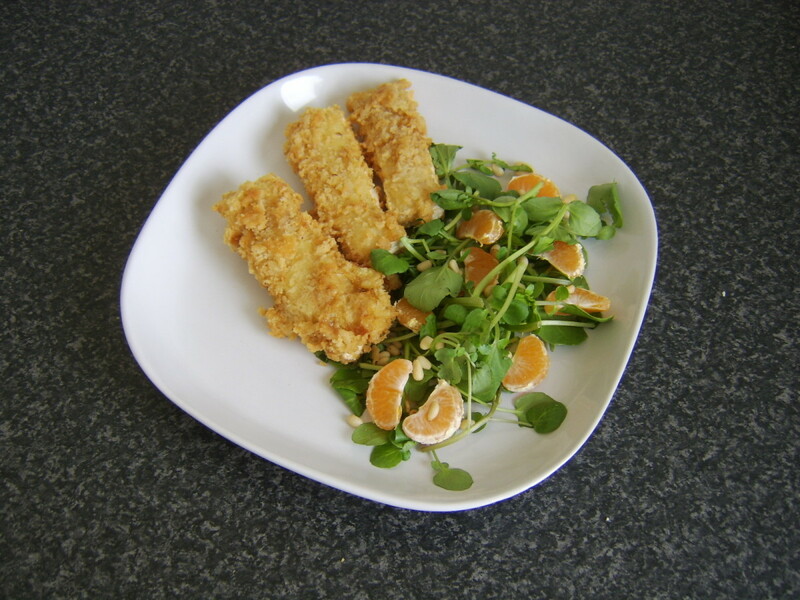 This recipe sees the deep-fried camembert served in just this way but with the further accompaniment of a delicious, nourishing salad, incorporating fresh watercress, satsuma segments, and crunchy pine nuts. 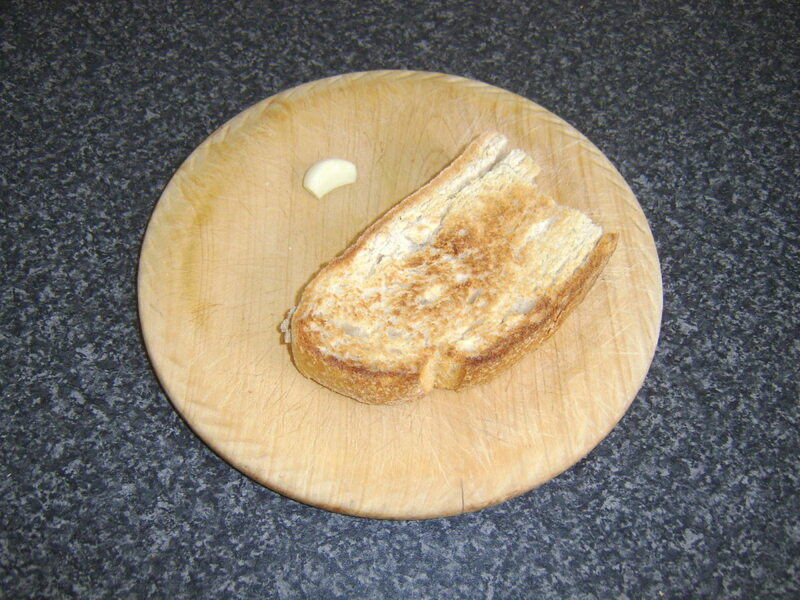 The page also includes an alternative serving suggestion for those who want to sample this dish with the camembert fresh and unfried. 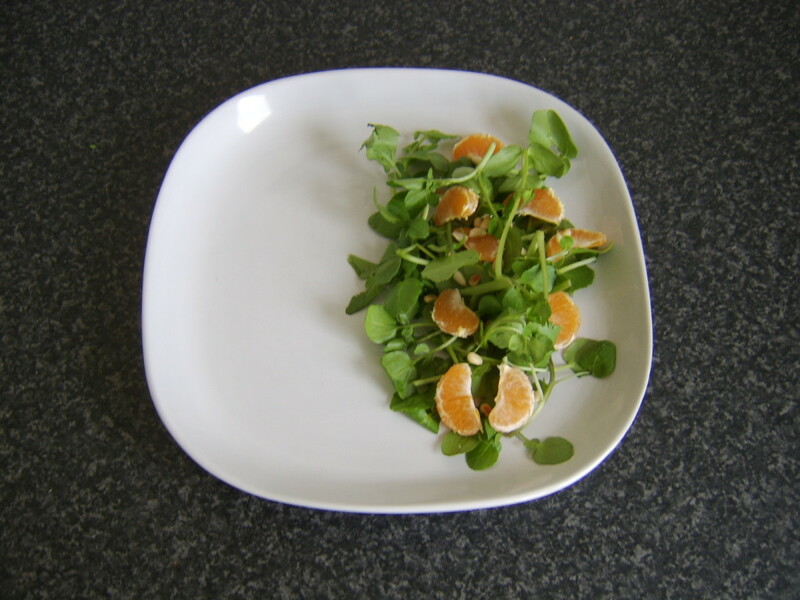 Wash and dry the watercress and lay it on the serving plate. Peel the satsuma and remove any excess pith. Break carefully in to segments. 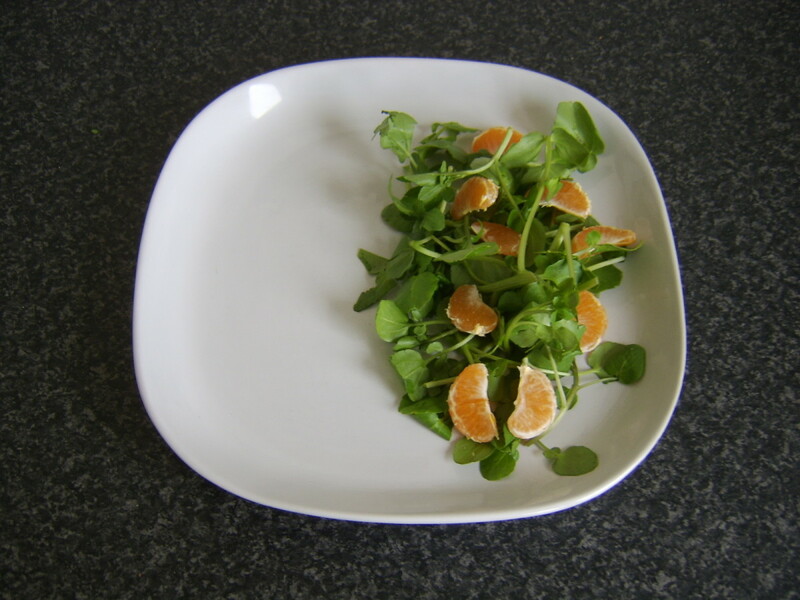 Note that there is no need to skin these delciate, seedless segments as would be necessary with a larger orange. Lay them evenly on the watercress. 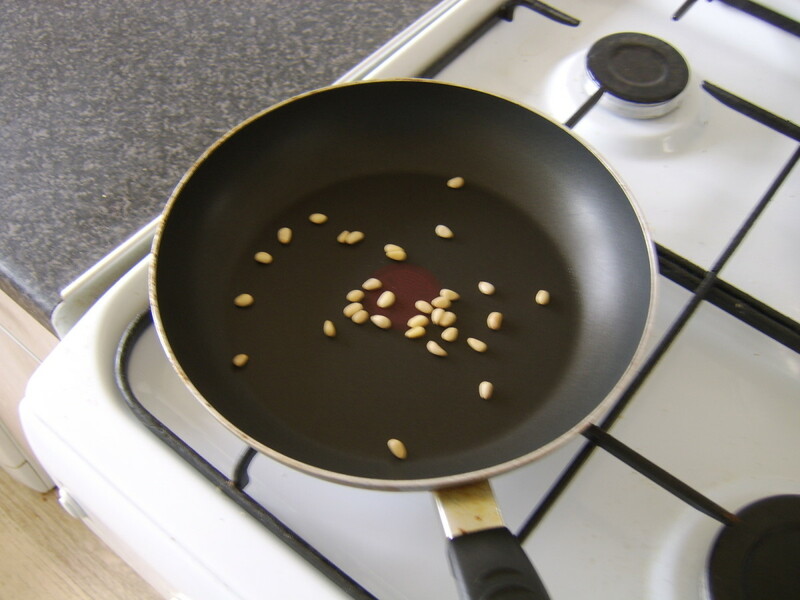 Lightly toast the pine nuts in a dry frying pan until golden. This should take about two or three minutes. Scatter over the salad. 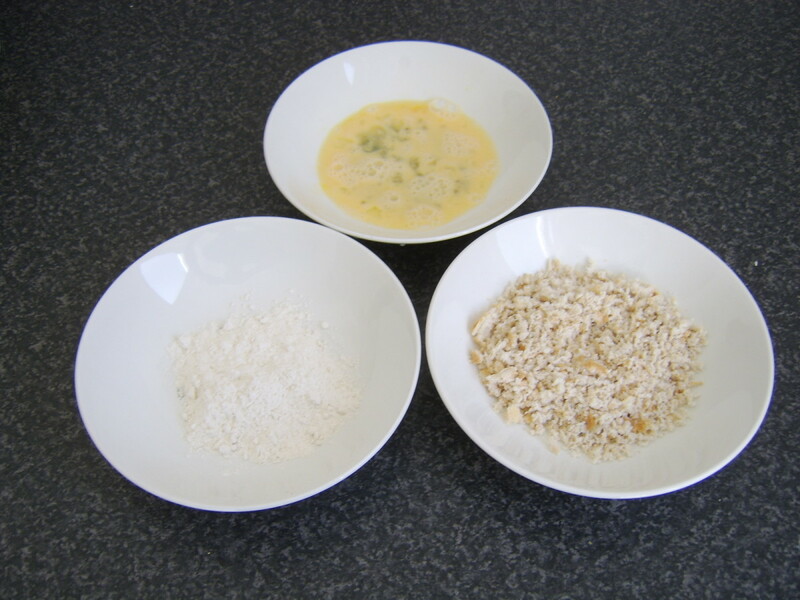 Put the flour in one small bowl, the beaten egg in another and the breadcrumbs in a third. 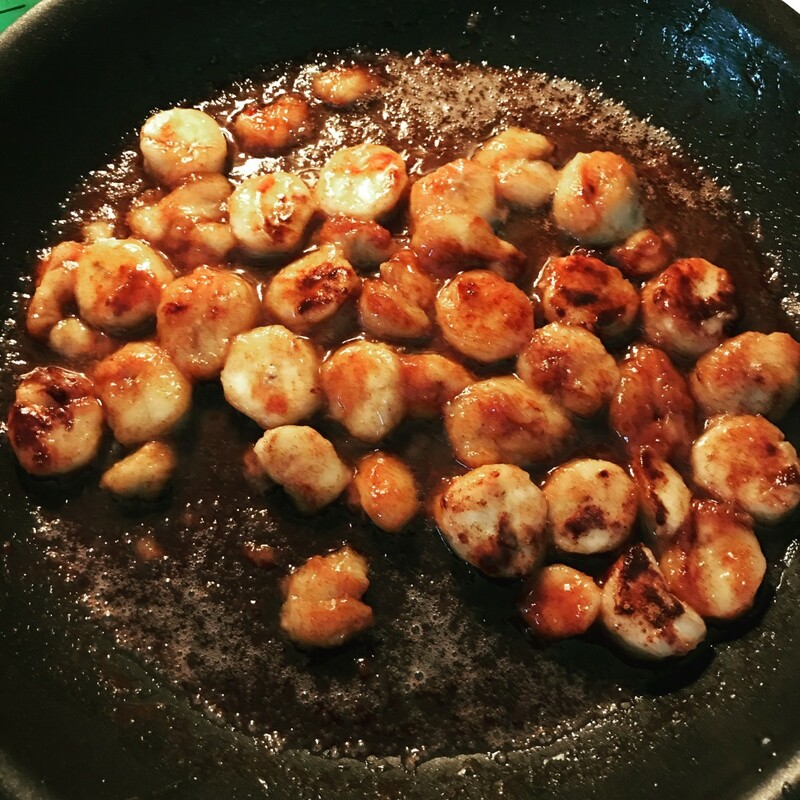 Bring a pan of oil up to a very high temperature. Pat each camembert slice on both sides in the flour. Dip in the egg and roll in the breadcrumbs. 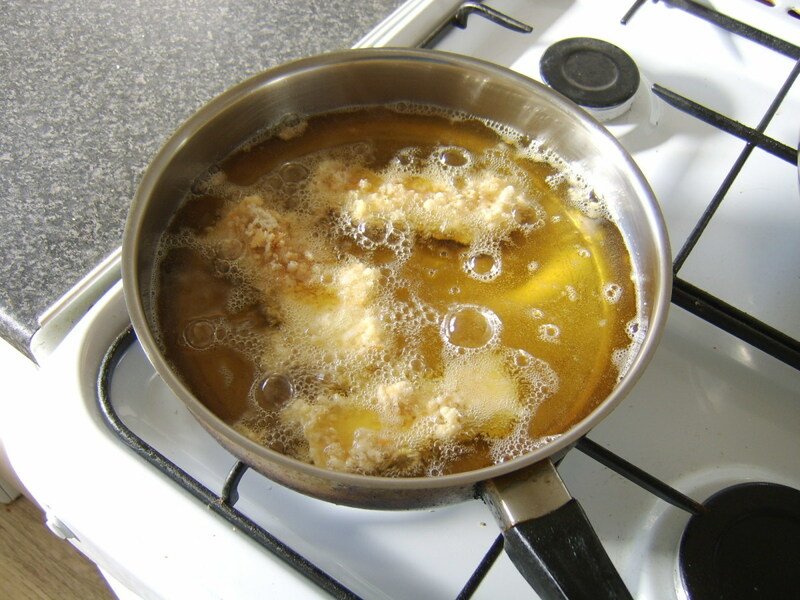 Repeat the egg and breadcrumbs stage and carefully deposit in the hot oil. Fry the camembert slices for about three minutes each side until crisp and golden. remove to a plate covered with kitchen paper to drain. Plate the camembert slices beside the salad, add the port and cranberry sauce and serve. 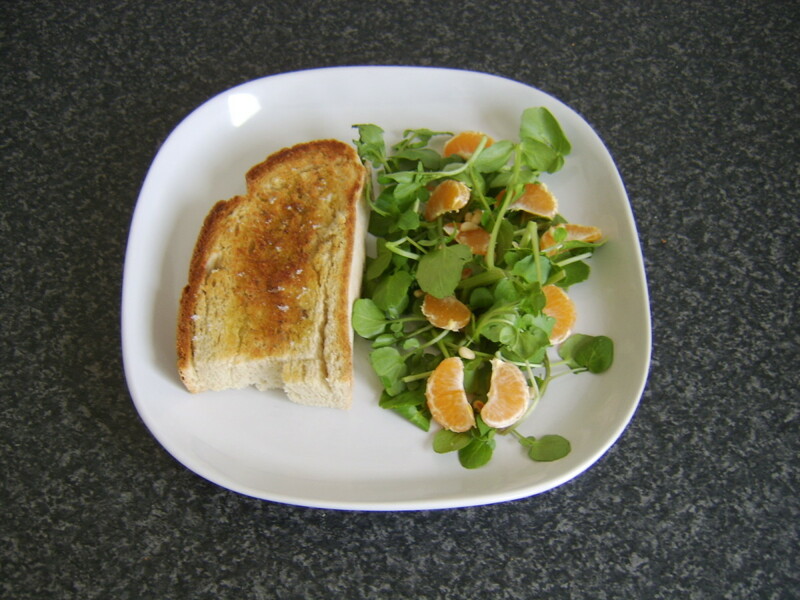 Watercress is something of a superfood when it comes to health and nutrition. Containing only minuscule traces of fat and no cholesterol, it is packed full of vitamins and minerals. The article linked to on the right gives you a fuller insight in to the wondrous properties of this delicious green leaf. 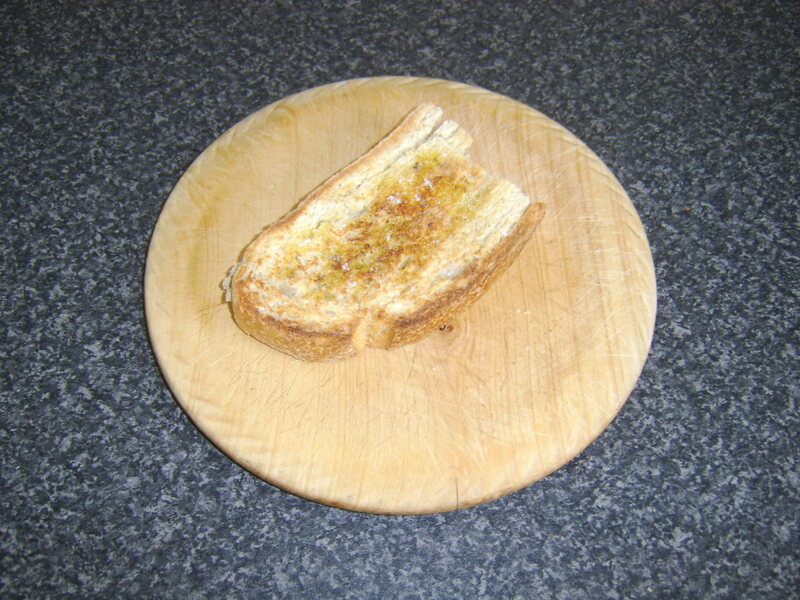 Toast the bread on both sides until golden. 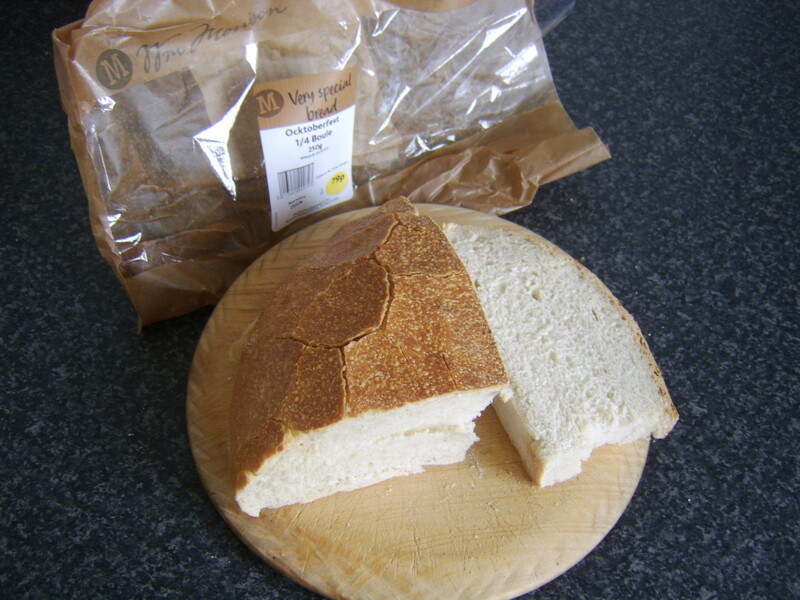 Rub the top of the bread with the peeled and lightly crushed clove of garlic. Drizzle with extra virgin olive oil and season with salt and pepper. 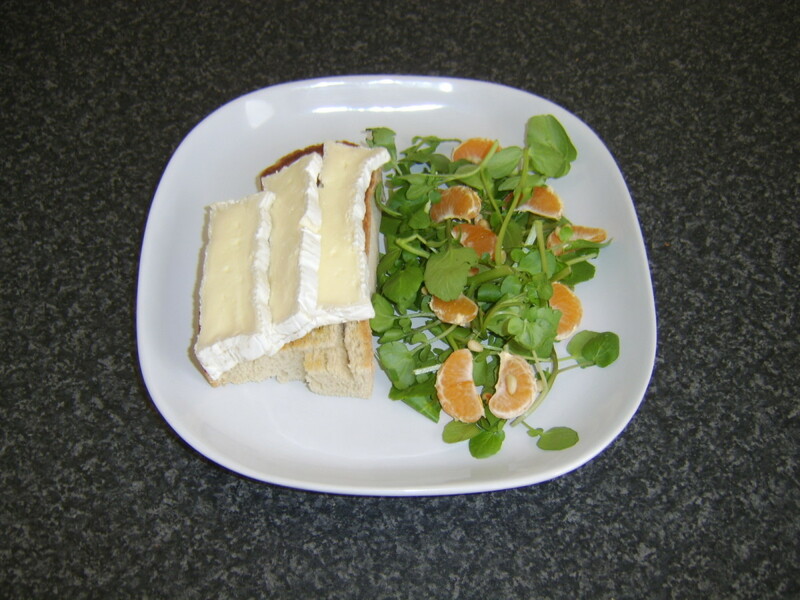 Plate the toast alongside the salad and lay on the slices of camembert. 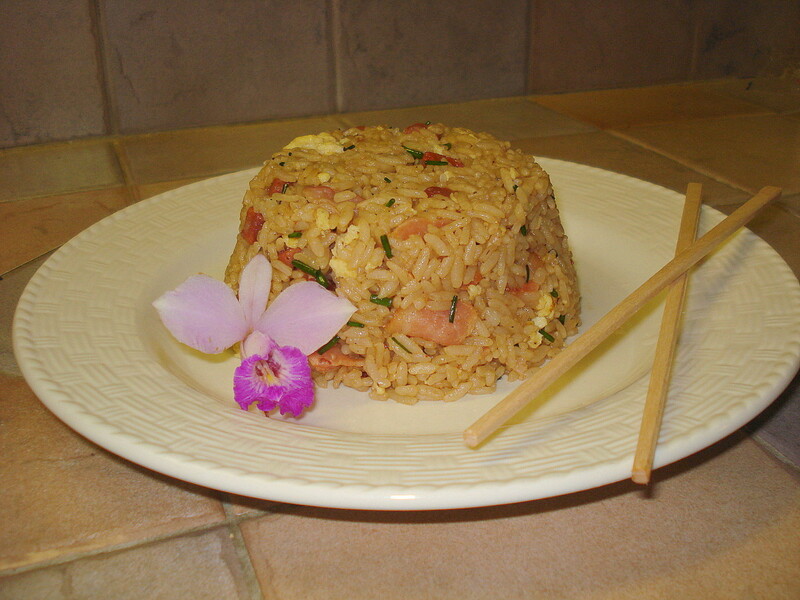 Garnish with the sliced basil leaves. 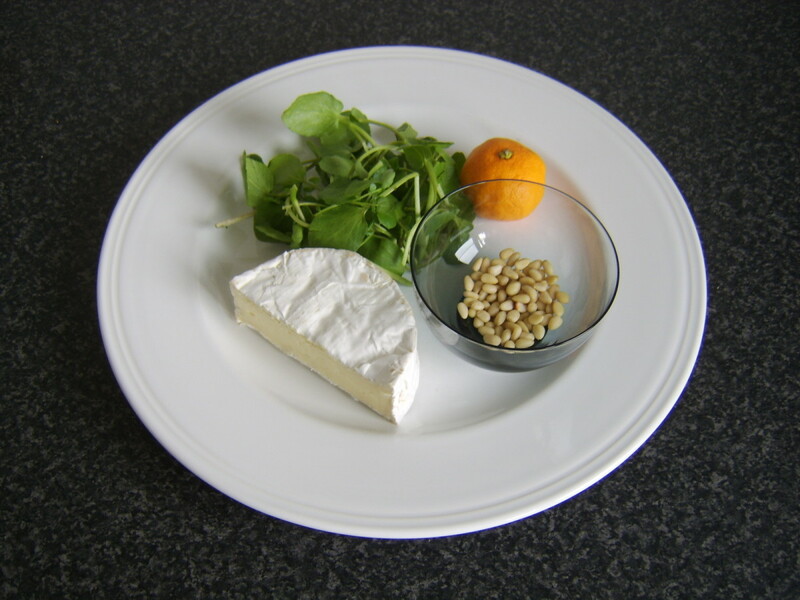 Thank You for Reading - What Did You Think of this Camembert Recipe? Hi again, Princessa. 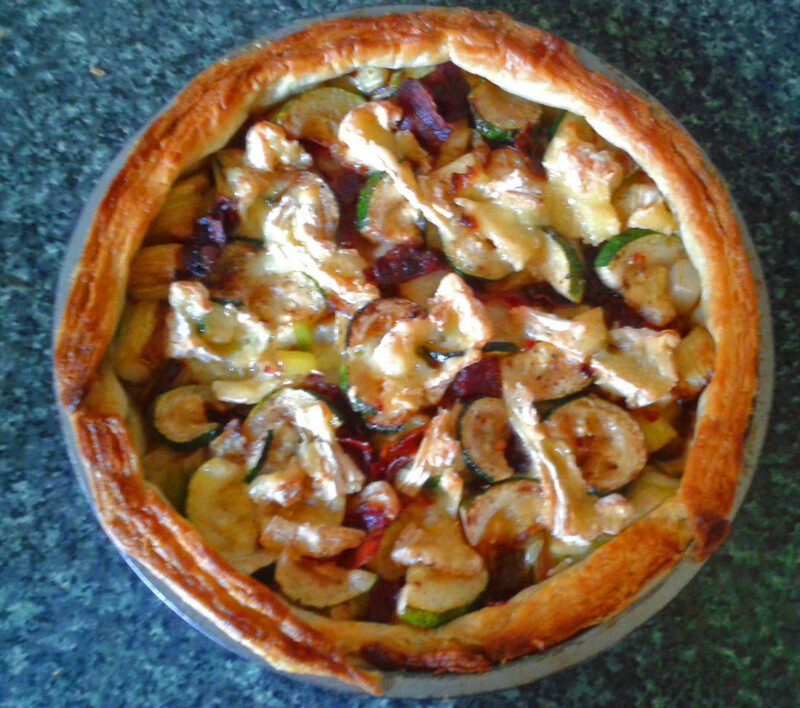 I'm delighted you (ultimately) got to enjoy this recipe! :) Thanks for stopping back to let me know. hi, back just to tell you that I tried the fried camembert. My first try was not good I left it too long and it melted all over the place :-( But, and here are the good news, I was so craving for it that I tried a second time, this time I was more careful with the frying. 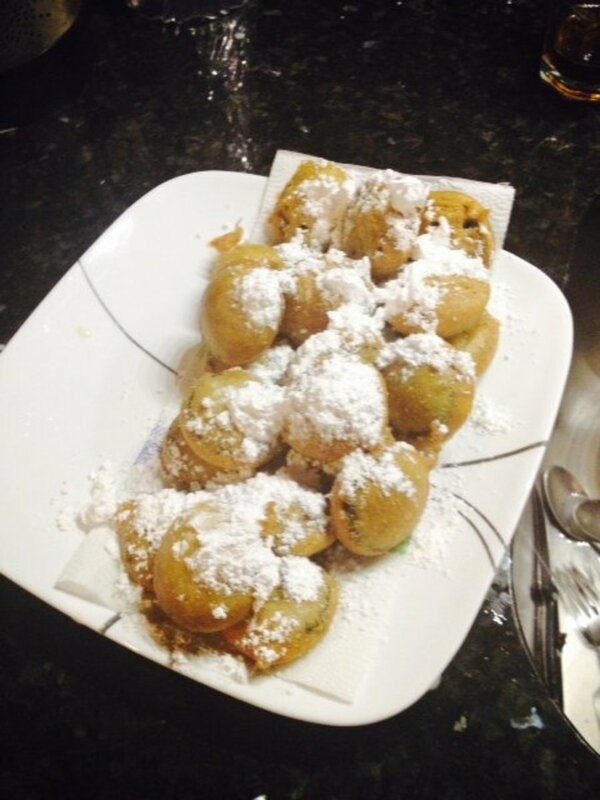 The results, well you can guess that, abosulutely heavenly deep fried camenbert. Hi, Princessa and thank you very much. 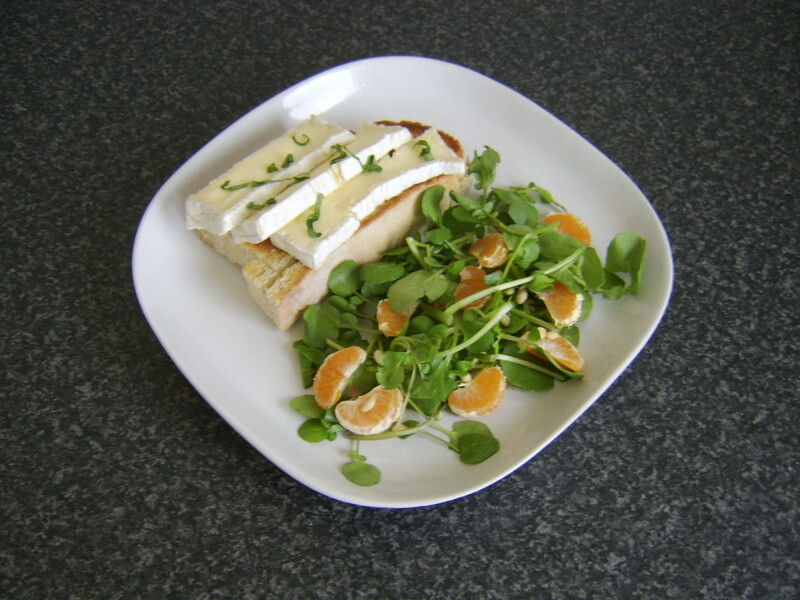 I hope that you enjoy this idea and that it goes down well at your family's French table :) I've never tried this with goat's cheese - will need to give it a go! 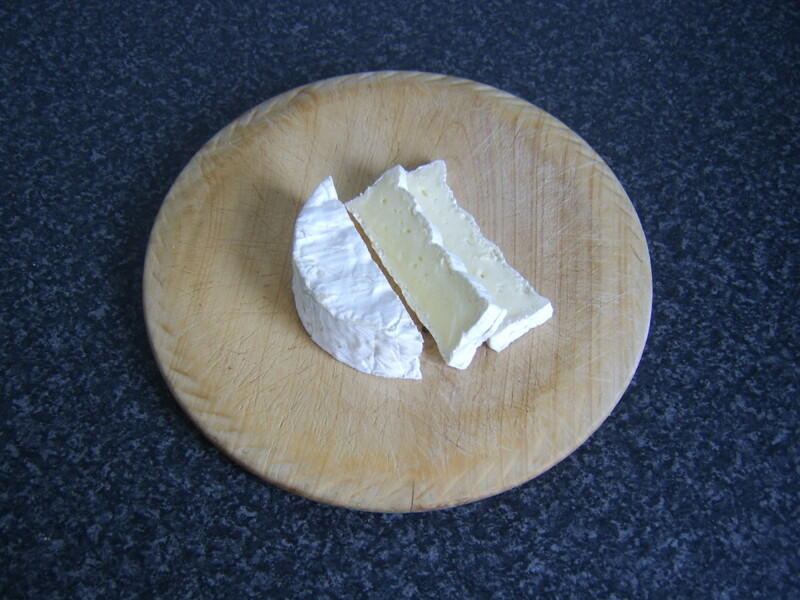 There is always fresh camembert on my table, it is a family favourite. 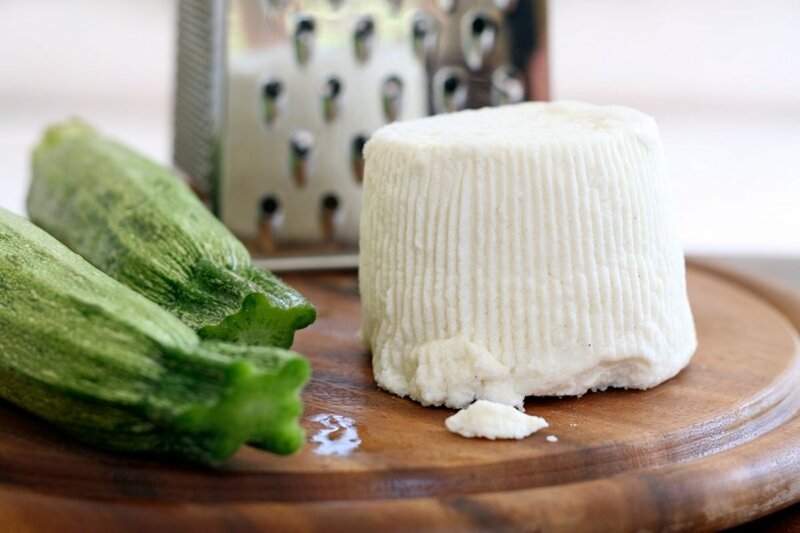 I had tried before the deep fried camembert (also deep fried goat's cheese) it is delicious crispy on the exterior bursting of "gluy" warm cheese in the interior, now I know the trick for making it so I will be trying soon. Love the images in here. hope you don't mind that I pinned the first one to my Pinterest page. Great recipe. Voted up and useful. Thanks, Simone. 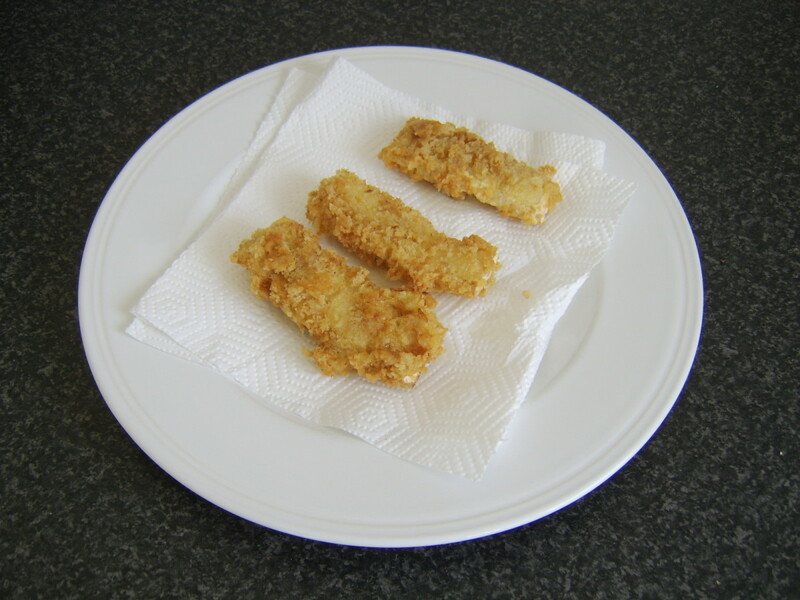 Fried cheese is something I keep as an occasional indulgence and most often enjoy the cheese fresh, as bought. This does make a tasty treat, however, on an irregular basis. This recipe sounds positively mouthwatering. I have not have many fried cheeses in my life... I guess I've been attempting to choose healthy options. But... but... this just looks too good to pass up. 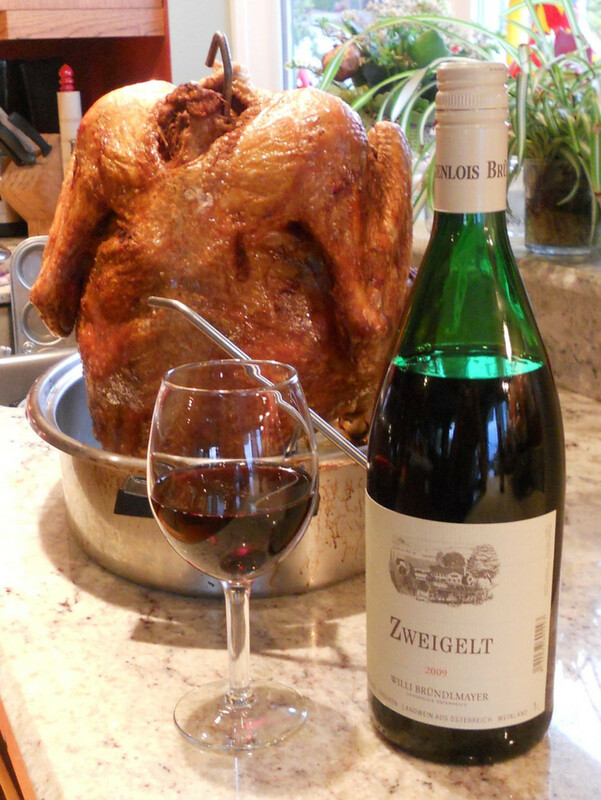 BESIDES- you've paired it with a nice, healthy salad!